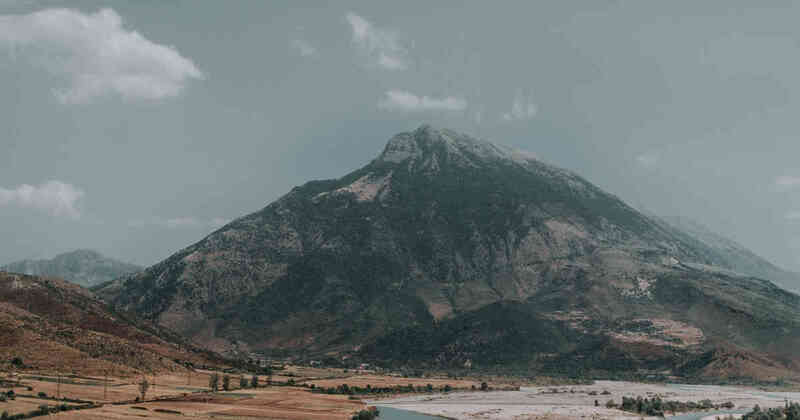 Known as the poorest country in Eastern Europe, Drop Inn has been supporting leaders in Albania for more than 15 years. Back in 2000 Drop Inn decided to expand its reach into a third country: Albania. 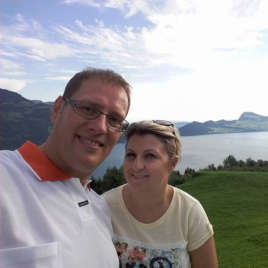 There we made connection with pastors Volter and Arta Xhelil in the city of. Involved heavily with poverty-stricken families and young people we were able to boost their work with financial and practical support. Through Volter and Arta we met another couple, Akil and Lindita Pano. 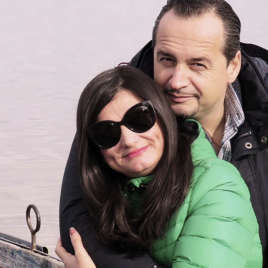 The Pano’s have had consitent connection with the government and media, and through this they’ve been able to raise awareness and effectively make a difference in Albania’s capital city, Tirana. As well as supporting Volter and Arta, Drop Inn provides financial support to their ministry Life Line: an organisation that provides to struggling families. Volter and Arta have been running summer camps for young people for years and we have had the privilege to sponsor these. We have also been able to support the work of Akil and Lindita in Tirana. Albania has a struggling elderly population and we’ve been able to work with an organisation that feeds and cares for elderly people and people living on their own. It’s been over 15 years since we began supporting work in Albania and we’ve witnessed many struggles and much pain, but it’s been wonderful to be able to make a difference to the poorest people in one of the poorest countries in Europe. None of this can happen without your support. Please continue to donate, support our shops and work with us.